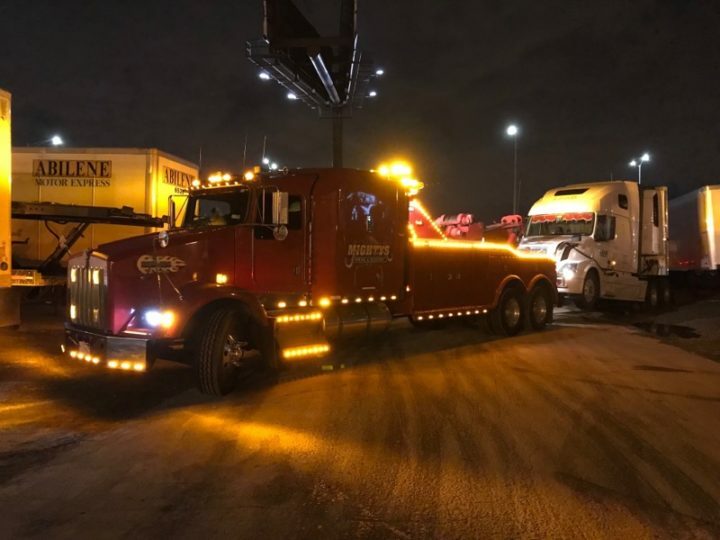 Affordable 24Hr Heavy Duty Towing in Chicagoland. Experienced, Insured. Mighty’s Towing & Recovery specializes in heavy duty towing services for business. 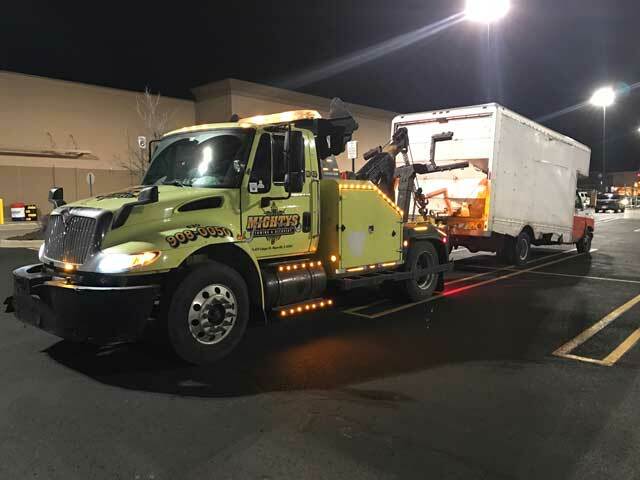 Our heavy duty wrecker operators have years of experience in the field and go through extensive training to get your driver and cargo back on the road as quickly as possible. Urgently need a load shift? Mighty’s Towing & Recovery has fork lifts and can shift and re-wrap your pallets to make sure your weight is correctly distributed. Short term storage? No Problem. We have multiple locations in Chicagoland and carry multi-million dollar liability insurance coverage to make sure property is protected.